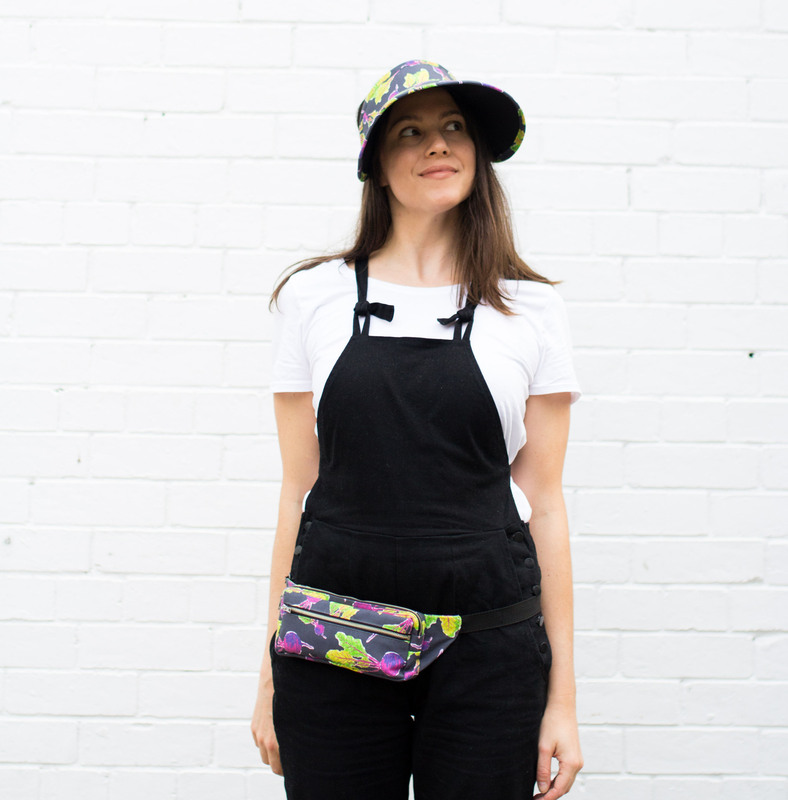 Today our friend Sophie, writer and creator of the most beautiful sewing blog Ada Spragg, visits the blog to share two of her favorite me-made summer weather accessories. Get out your sewing machine, grab some colorful fabric, and get ready to turn up the beet because you’re going to want to stitch up both of these projects ASAP! 2016 may just be “The Year of the Handmade Undies” and we’re totally embracing it. Handmade intimates? File under: Things we love. 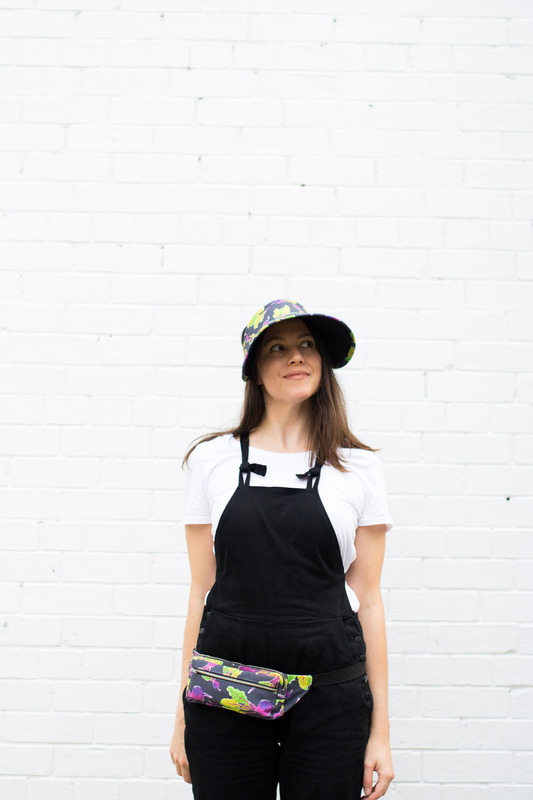 Today, we are so excited to have Spoonflower’s Aussie friend and maker, Sophie, of Ada Spragg stop by the blog to share some pro-tips for making your own under-garments using Spoonflower’s new undie-friendly Cotton Spandex Jersey. Are you ready to get intimate with your sewing projects? If yes, prepare to be inspired! Sophie: Have you ever considered sewing your own intimates? If not, today’s project will open your eyes! I like to think of sewing underwear as the ultimate quickie project. It’s so easy. And fun. And we all love satisfying sews. Did I mention it uses hardly any fabric at all? Less than a fat quarter per separate piece. I don’t know about you, but I always feel a sense of smug satisfaction at making something with as little fabric as possible…kind of like using up every cut of meat. And when sewing with such a small quantity of fabric there’s a sense that, well, if things don’t work out then you haven’t wasted 3.5 yards of Silk Crepe de Chine. And if you’re already sewing most of your own clothes or a good portion of them, sewing underwear feels like next level self-sufficiency.